I was contacted by a reader a few months ago, who wanted to know if “the voice” from my short story SATISFYING AUDREY would ever get his own story. It percolated around in my head for a while, and, finally, Matthew has his own story. It’s just a short story, and it’s set along the same premise as SATISFYING AUDREY. I believe every couple needs a fantasy or two to keep the romance alive, and my short stories work toward that theme. 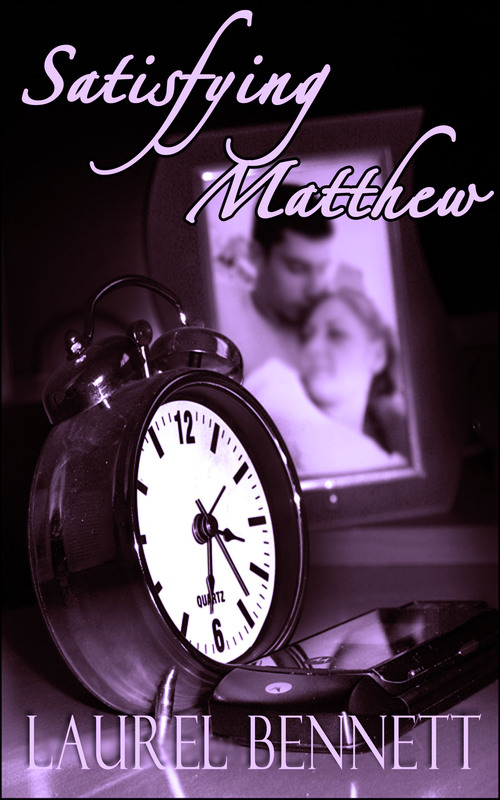 Matthew was the voice in Audrey’s story, where he pretended to be John, a husband who encouraged his wife to have a liaison with his best friend while he listened in. At the end of the story, Matthew is left hanging just a little. And this is his story.